NAMSToolkit - Marketing & automation, built to work & get the job done! 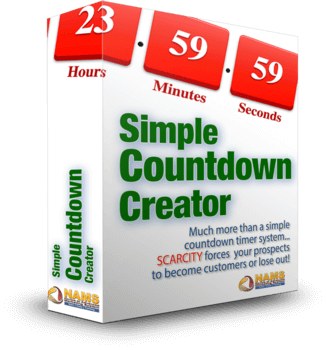 Increase Your Video Results AND Simplify Your Online Video Work... Without Sacrificing On Features Or Breaking The Bank! What IS Simple Video Management System? "Chrome Proof" splash image -- overlay attention grabbing animated GIF or text at start and/or end of your video! Tons of customizations and SO simple to use! 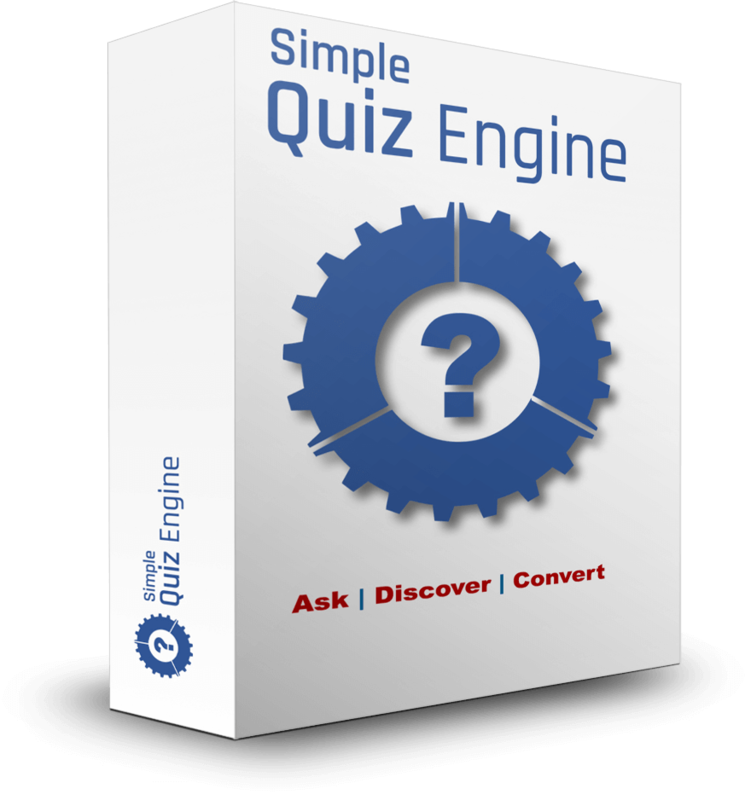 Stop paying through the nose for your quiz and assessment software! Get to know you customers by asking questions, sending content specifically desinged for them AND make more sales in the process! Put this self-hosted (means you control it - forever and always). 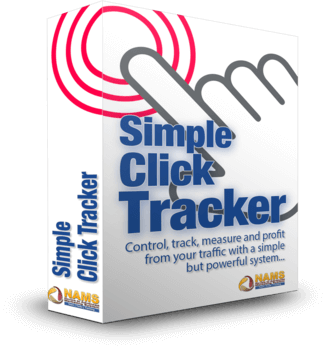 Click Tracking Technology to use in your business today and finally do what most marketers have been doing all along!